Today WORLD HEROES 2 JET has made its way to the Switch. 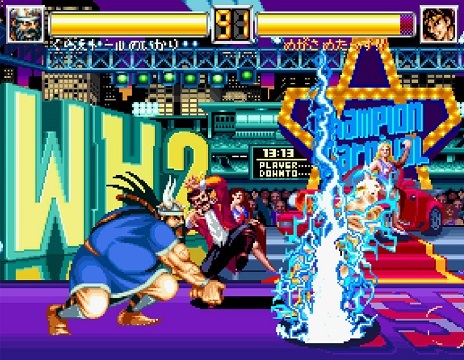 Part of the ACA NEOGEO series, the fighter is available for $7.99. A trailer was also released. If you’re not familiar with the game you can take a look at the description from the press release below.